darkSpyro - Spyro and Skylanders Forum - Spyro: Adventure / Attack of the Rhynocs - Ripto + Rynocs = Plotholes!!!! 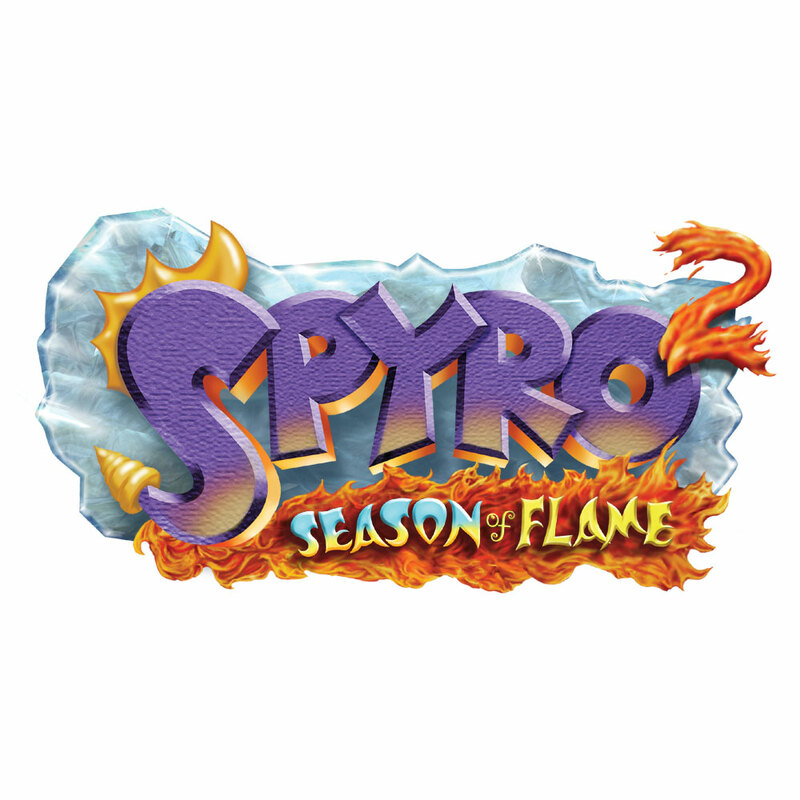 darkSpyro - Spyro and Skylanders Forum > Spyro: Adventure / Attack of the Rhynocs > Ripto + Rynocs = Plotholes!!!! And why exactly is Ripto the boss, with Rynoc minions? The sorceress is in charge of Rynocs, its a fact!!! maybe because the rhynocs needed a new job they turned to ripto and he abandoned his old minions. but with a slightly difefrent name. The Sorceress died in Year of the Dragon. Doesn't the story explain it in any way? Rynocs work for anyone who pays them. I think the Rynocs feel like they need someone to command them. After she ruled them for ages, the sorceress died. Then along came Grendor, who used a spell to become smart, so they followed him. Then he didn't want to be smart anymore, so he was history. So that left a power vacuum that I'm sure Ripto would have been more than happy to fill.